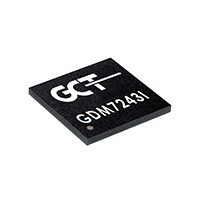 GCT’s GDM7243i LTE chip has been certified by a major US carrier and is now being designed into several IoT modules for LTE Category M1/NB1/EC-GSM and Sigfox. Today at MWC Americas 2018 in Los Angeles, GCT Semiconductor, a leading designer and supplier of advanced 4G and 5G LTE mobile semiconductor solutions, announced its multi-mode GDM7243i Hybrid LTE + Sigfox chip is now available and currently in development with several IoT module vendors. 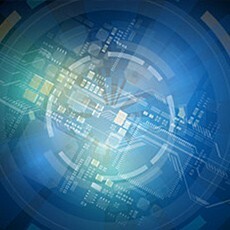 “We have made tremendous progress in the past year developing our GDM7243i LTE chip and making it market-ready, offering superior connectivity options for IoT,” said John Schlaefer, CEO of GCT Semiconductor, Inc.
GCT and Sigfox have been working closely for over a year along with several module vendors in the LPWA market. GCT’s GDM7243i is currently in development with various IoT devices for applications such as tracking, wearables, security, agriculture, healthcare, industrial, and consumer applications. 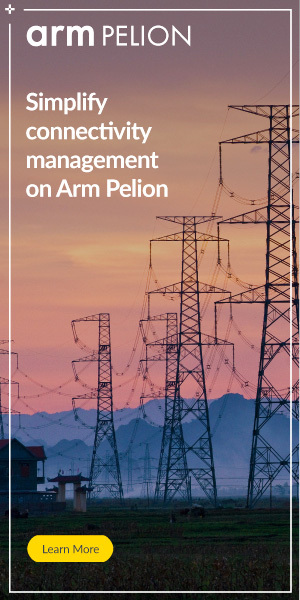 GDM7243i enables ultra-long battery life tracking devices to connect using the Sigfox wireless IoT network for several years without the need for frequent battery re-charging.